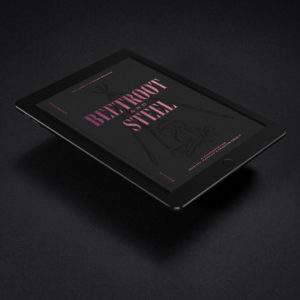 This bundle features our 1st edition as an ebook and the printed issue of our 2nd edition “Beetroot & Steel”. Beetroot & Steel: Nothing brings people closer together than gathering around a proper fire to share and enjoy the ‘breaking-of-bread’. 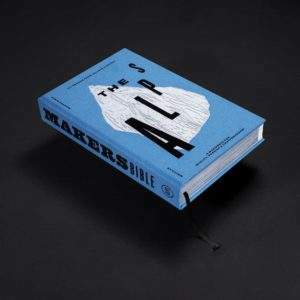 The brands in this book tailor to ambitious hobby chefs and hosts.This second edition of the Makers Bible is about brands and makers who are passionate about good food and creating special moments in good company. You will find brands and products ranging from kitchens, essential household appliances, utensils, accessories, table wear, BBQs, goods for open fire cooking, to foods and drinks that are hand-made. 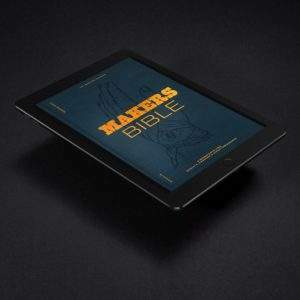 Makers Bible also provides an online store finder to help you on your own quest to locate the products featured in this book. The First Edition: Makers brands are based on a manufacturing tradition. These brands tailor to urban gentlemen and represent a curated suggestion of brands to look at and consider purchasing. These brands value authenticity over commerciality and have a strong set of standards. In this ebook you find brands and products ranging from clothing, accessories and denim to mobility products ranging from manufactured bike brands to sailing and motorboats to outdoor goods and interior design. A selection for dressing, exploring, nesting and moving. All, a true gentleman desires. Learn more about the makers, their mission & find their products by using the free-of-charge store finder. Hyperlinks from this ebook lead you directly to brands web-pages.